The Tech Girls Movement launched on the 8th of March 2014. The Tech Girls Are Superheroes campaign is based on decades of research by our Founder & CEO Dr. Beekhuyzen and others around the world. The research says girls opt out of STEM at 6 years old, and this is in part due to a lack of visible female role models and a lack of understanding of what STEM professionals do. 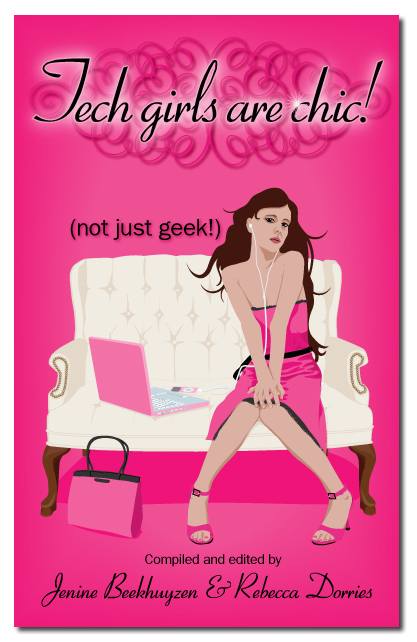 Dr. Beekhuyzen launched her first book Tech Girls Are Chic! on the 8th of March 2008. She single handedly distributed 20,000 free copies to school girls across Australia. In 2013, Dr. Beekhuyzen met Anna Kalma (who is one of our featured superheroes aka SPARKgirl from QUT) who said she was studying at university after reading the pink book in school. So it was time to expand the Tech Girls are Chic! concept, but how? The thinking was, kids love to dress up, so why not get them to dress up as Tech Girl Superheroes? The superhero concept is powerful, but it is not about being brilliant at everything. It is about having that one special skill or ‘power’ that we can use when a challenging situation arises. Stories are a strong medium to portray a message.